My song obsession today! This song is on repeat on my laptop! 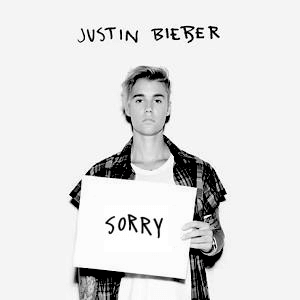 Justin Bieber’s single “Sorry” just makes you dance with its breezy beat. Peaked at number one on US Billboard Hot 100, it is unforgivably a great song! What’s your song obsession for today ? Previous Post When Life Gives You Lemons, Add Vodka!